As a sample of the greater gorilla population, scientists have been able to dig deep into the lives of gorillas and have succeeded in unveiling a number of unknown-before facts about the world’s remaining population of mountain gorillas. It is through the Kyaguriro Mountain Gorilla family that we are able understand most of the other 11 habituated mountain gorilla groups, and for that reason Gorilla Trekking Safaris in Uganda continue to be successful. This Ruhija based family was first headed by an alpha silverback called Zeus, a name he got after Zeus the Greek god. Like the might of Zeus the god, this silverback was undeniably the rightful ruler of this gorilla family. But as years went by, Zeus grew older while another silverback called Rukina increased in dominance and strength. Rukina’s boiling desire for power forced him to banish Zeus into the nearby forests where he later died in exile. Although he was violent, during his rule, Rukina was very majestic and had a strong heart for his family. 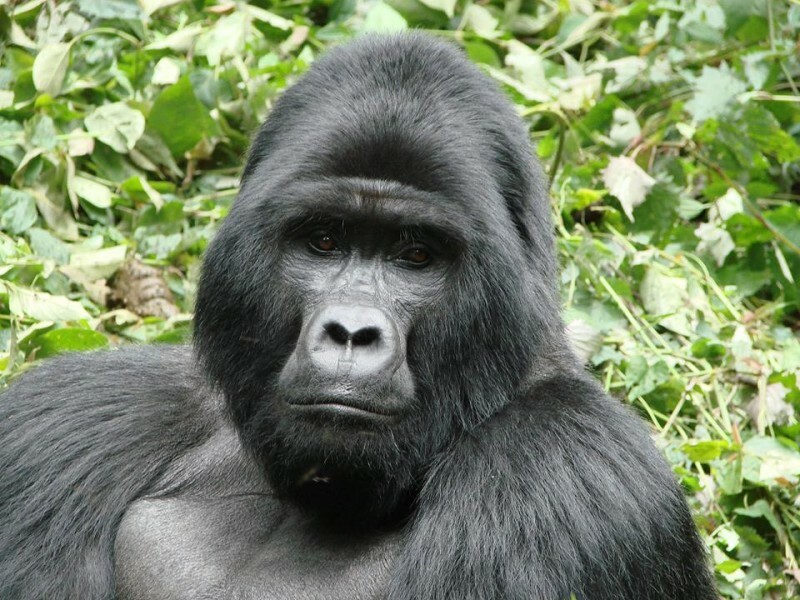 Tourists who visited Bwindi Impenetrable National Park on Uganda Gorilla Safaris during the Eastern season must have heard of the saddening news of Rukina’s death on Easter Monday April 6th 2015 at 31 years. The essence in the entire family was unstable for some time, as they nursed the wounds of the loss and tried to adjust to the inevitable change. He was replaced by Rukara the next silverback who still reigns currently and is in charge of this special mountain gorilla family. We surely wish that this group was also open to tourist visits, but we even ought to be more thankful for what this family has endured so that other gorilla families are understood and habituated, thereby enabling the fruitful operation of current and future Gorilla Safaris in Uganda.